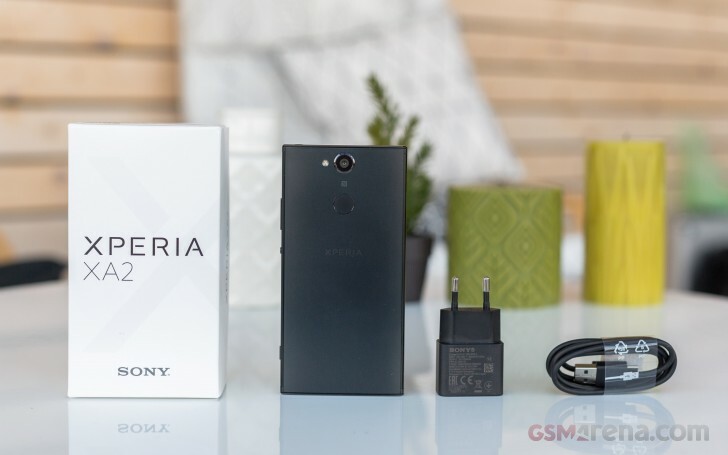 Sony may be looking beyond smartphones but the Xperia line is still standing its ground. The recently unveiled Xperia XA2 series is not only a statement of persistence, but also shows intent for expansion. And the Xperia XA2 bodes well for Sony's new generation of smartphones this season. It improves on pretty much everything the Xperia XA1 had. The XA2 puts a larger screen of higher-resolution in a more compact body with even less bezels. The whole thing is powered by a modern and efficient Snapdragon 630 chipset and 4K video is added to the bill, courtesy of the same 23MP sensor. Battery capacity has been increased and there is a brand new rear-mounted fingerprint sensor available to all models, including US-bound. Now, ain't that finally something? Those are good enough reasons to look forward to the Ultra line but also feel upbeat about the new bunch of Xperias that will come our way in the following months. Here goes the promising XA2 at a glance. Body: Aluminum frame, polycarbonate back; silver, black, blue, and pink (the latter is for select markets only) color schemes. Misc: Rear-mounted fingerprint reader; single speaker on the bottom; 3.5mm jack; two-stage hardware camera shutter release key. 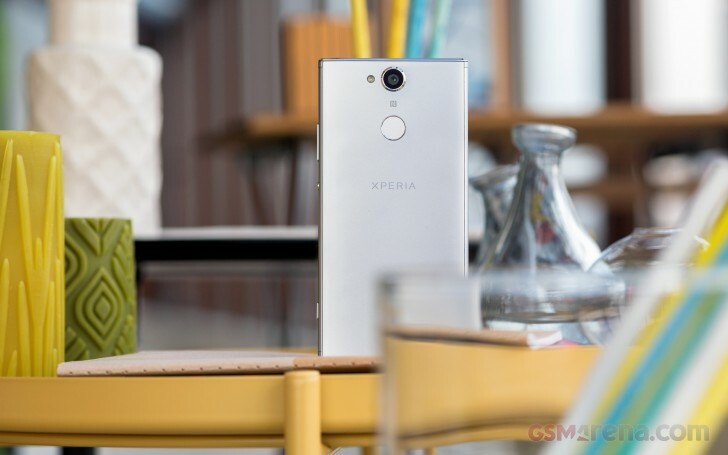 While the Xperia XA2 Ultra has received a very generous selfie rig upgrade, Sony chose to re-use the same 8MP wide-angle sensor from the XA1 over in the XA2. It now sits behind a darker f/2.4 lens though, and there is no autofocus to be found. But we have yet to look closer at what called for this change. We'll get there in a bit. The retail box hasn't got much besides the phone itself. You won't get any headphones or a case, just a regular USB Type-C cable and a garden variety 1.5A charger. We guess that's what midrange Xperia's are going to be like, attractive specs but a rather basic bundle. But it only gets better from here, we promise. Let's spin this XA2 around and see what it's made of.